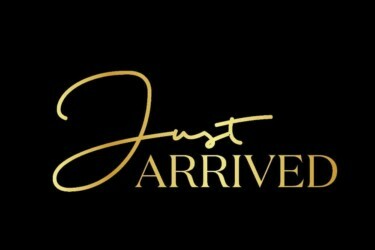 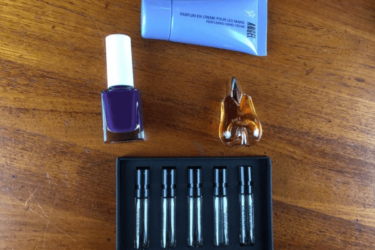 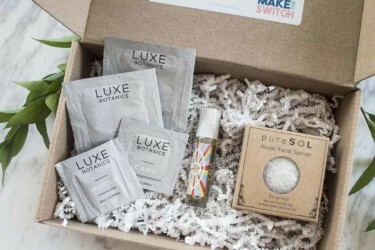 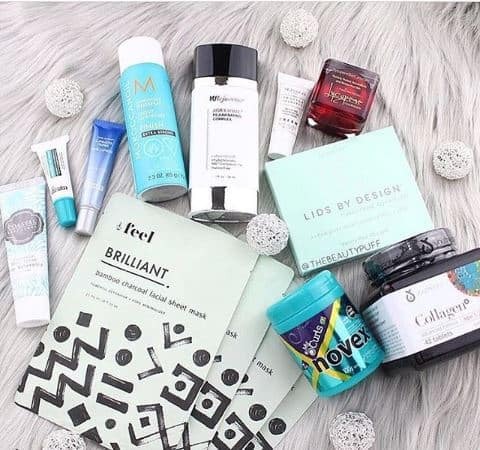 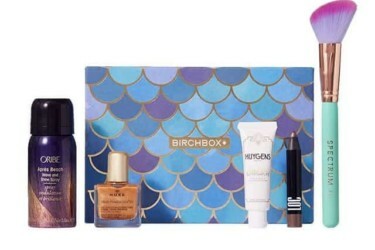 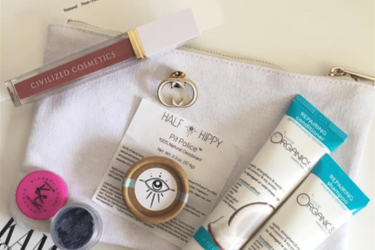 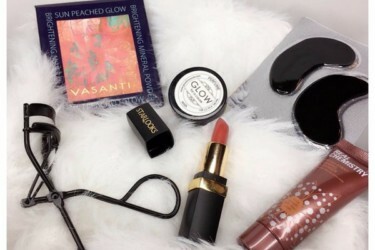 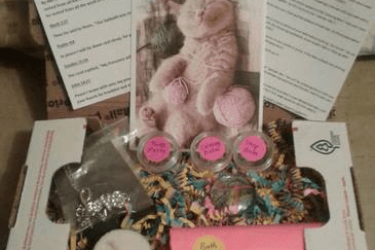 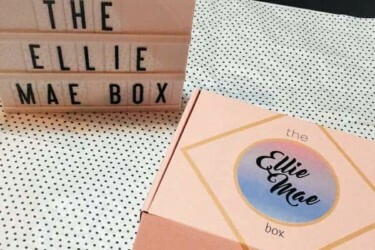 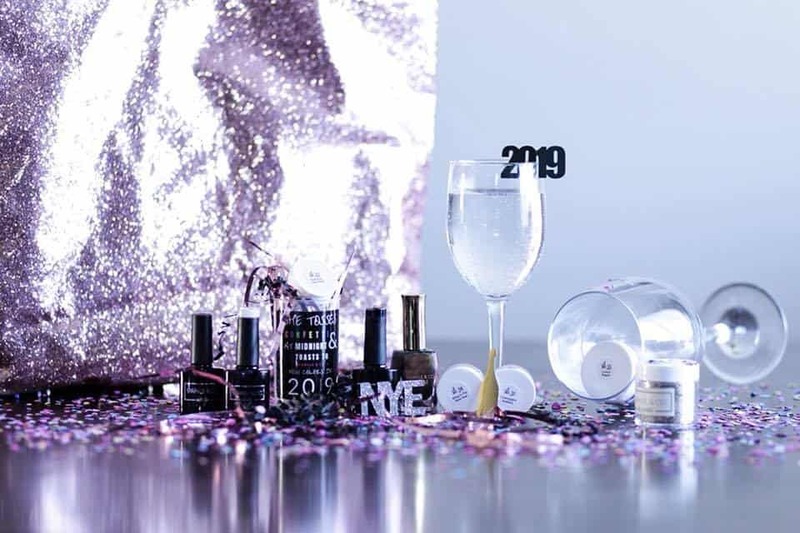 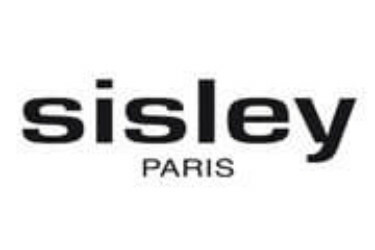 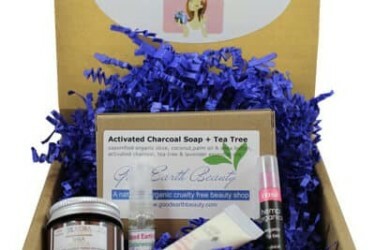 Beauty Sample Subscription Boxes provide a fun and inexpensive way of trying new beauty brands - from the best perfumes to the most coveted makeups, as well as hard-to-find natural and vegan beauty items. 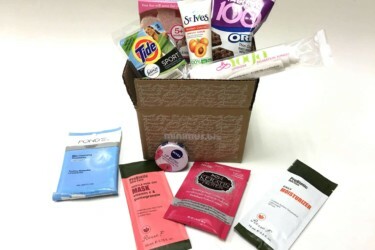 Every box aims to offer something fresh to subscribers, but in case you don't like a particular product, it won't be so much of a waste because they only come in sample sizes. 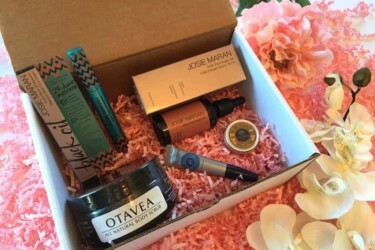 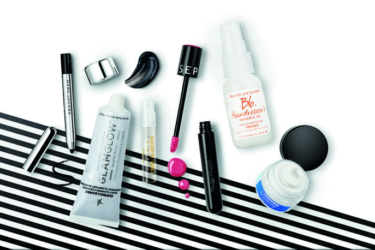 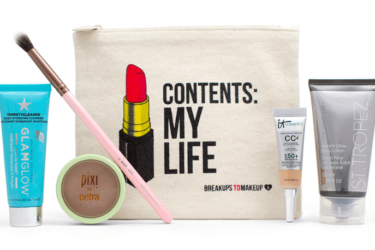 For more general beauty subscriptions, check out Beauty Subscription Boxes. 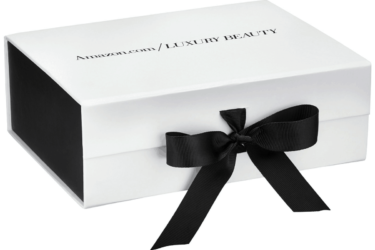 Don't forget to see our Beauty Subscription Box reviews too!